Find out how ong you'll be this year! One of the best parts of CNY is definitely collecting all the ang pows! Whether you're planning to treat yourself to something special, belanja all your friends dinner, or save it up for a big adulting moment like purchasing your first home, we can all agree that the more ang pow you get, the better! Curious about how much you'll get this year? Take the quiz below to find out by designing your dream home! Quiz not loading? Hit 'Refresh'! Enjoy the excitement of owning a new home during this CNY! Everyone wants to own their dream home one day, and if you wanna make your dream a reality, this CNY is the best time for a prosperous property visit for the family. 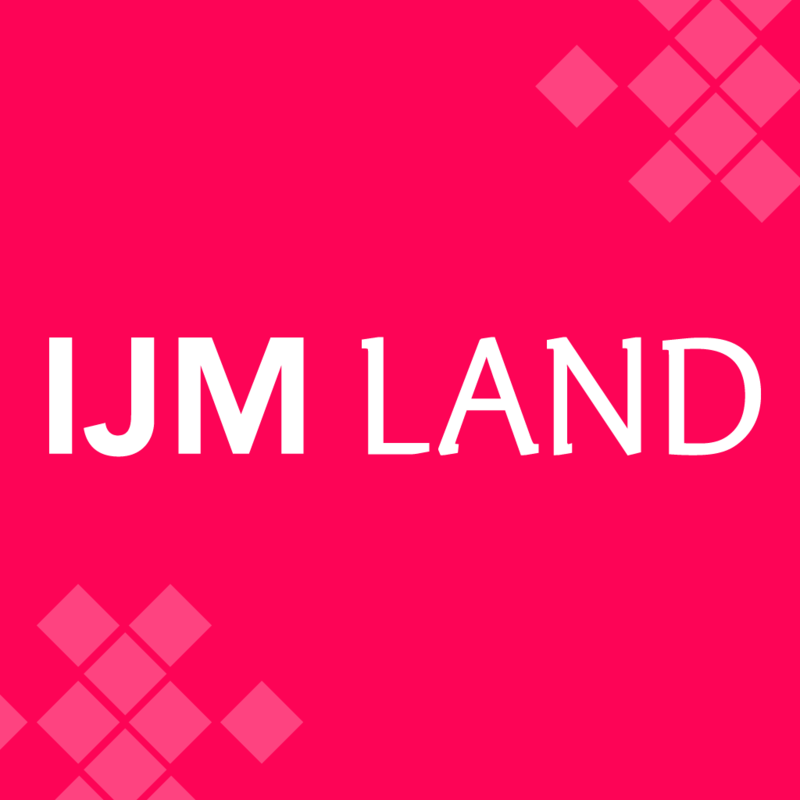 Head on over to IJM Land to find how they can help you to buy your dream home. Very ONG one! 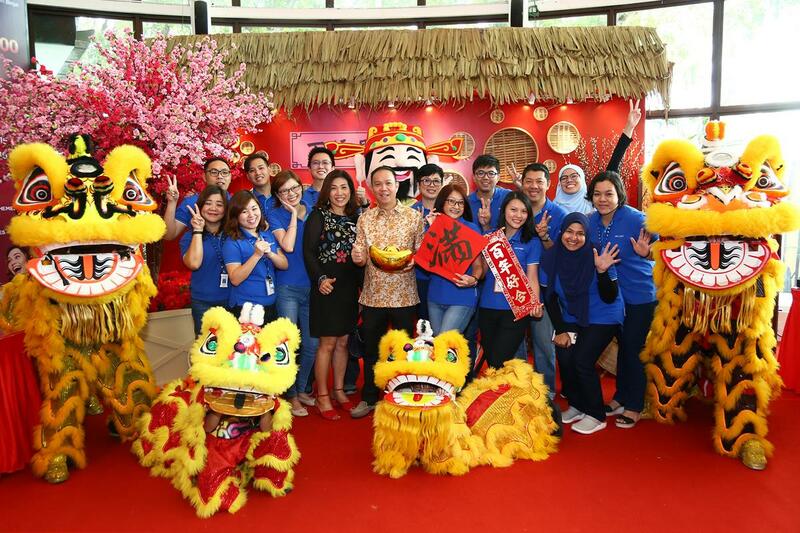 IJM Land show houses will remain open throughout the festive season from 10am to 5pm daily or you can also join their CNY open houses nationwide. Click here to find the CNY open house nearest to you. They provide professional consultations for free, with no obligation for you to actually make a purchase! They can even customise easy home ownership packages for you, taking all your requirements and needs into consideration. They also offer perks like low down payment, 10% cash rebate, free MOT, interest free installment schemes, and more for selected properties. 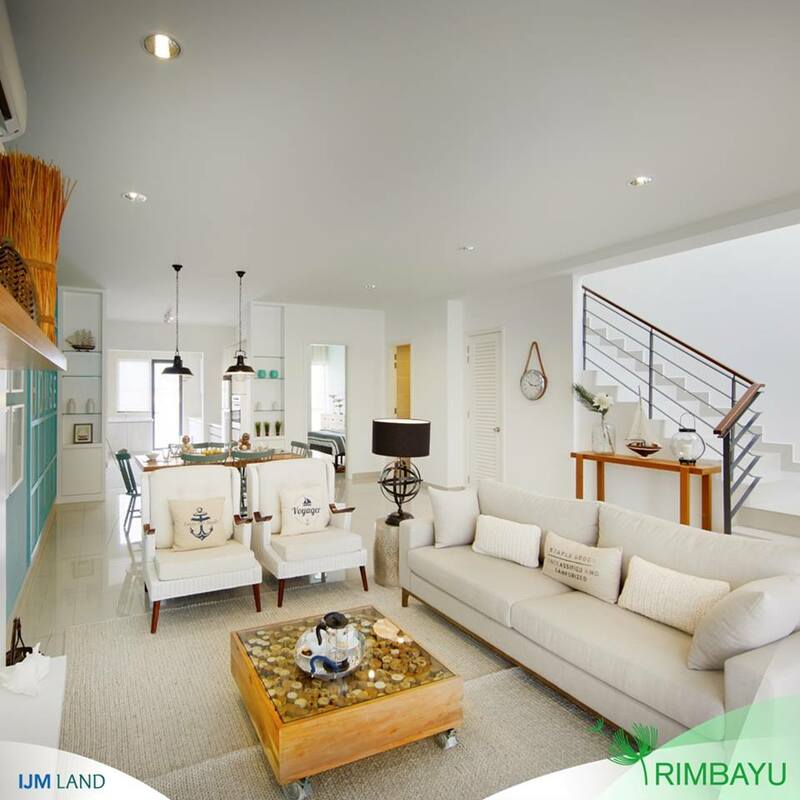 Being one of the Top 10 property developers, IJM Land has curated various residential townships and mixed developments in various regions, including the Klang Valley, Penang, Seremban, Johor, Sabah, and Sarawak. Over the years, IJM Land has always been committed to redefining the property landscapes in the region. Besides delivering world-class townships, they also aim to create a positive legacy for communities to thrive. And if you do end up buying an IJM Land property this year, you'll even be in the running to win some awesome cash prizes! 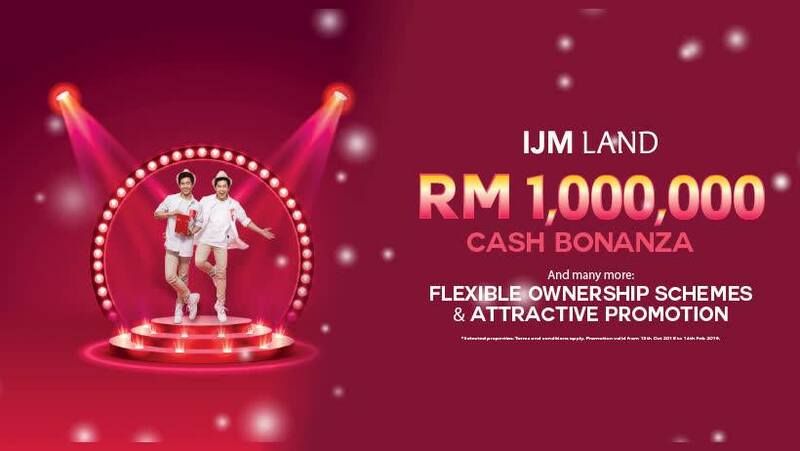 In celebrating IJM Group’s wonderful milestone of 35 years, IJM Land is running an RM1 million Cash Bonanza promo where your home purchase could win you the Grand Prize of RM350,000 in cash! Even if you miss that, you could win one of 15 cash prizes worth RM35,000 or one of the 36 cash prizes worth RM3,500. Plus, there are also flexible ownership schemes and other attractive promos up for grabs. Step 1: Place a deposit for one of the participating projects. Step 2: Sign the SPA within 30 days. Step 3: Stand a chance to win awesome cash prizes! You're in the lift but need to kentut. How?! Are you more natural or bold? [QUIZ] How Much Of An Apple Fanboy Or Fangirl Are You? Ultimate Superfan or just a person who eats apples as a snack? Are you more Funky Fun or Basic Black? Only the worthy will ace this!